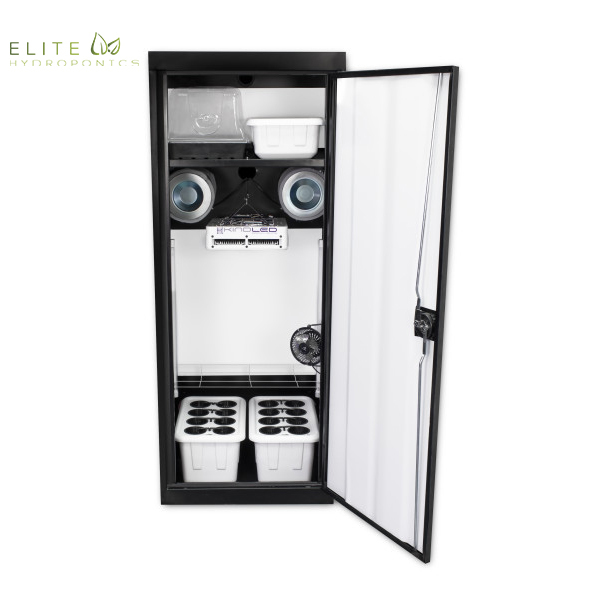 The Cash Crop 5.0 ® LED grow box is the perfect personal grow box. 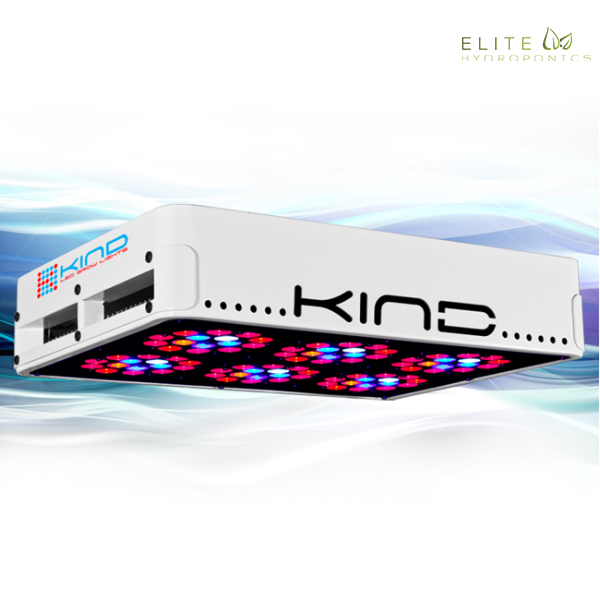 With the perfect LED grow light, this grow box can maintain healthy plants even in the roughest conditions. 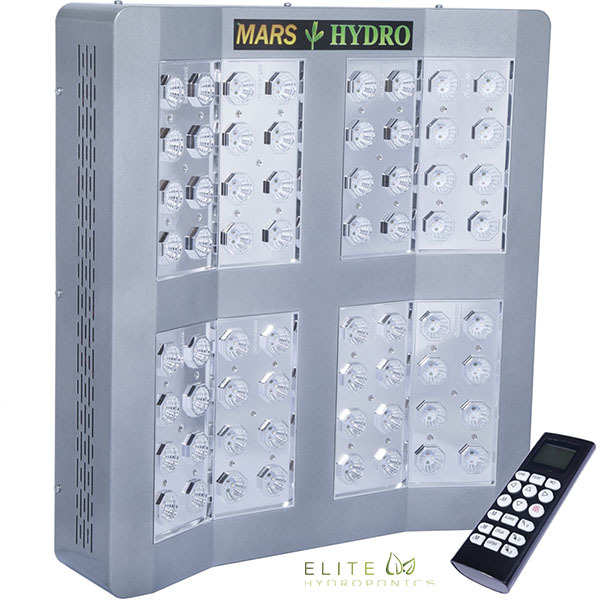 The Cash Crop 5.0 ® LED grow box is the perfect personal grow box. 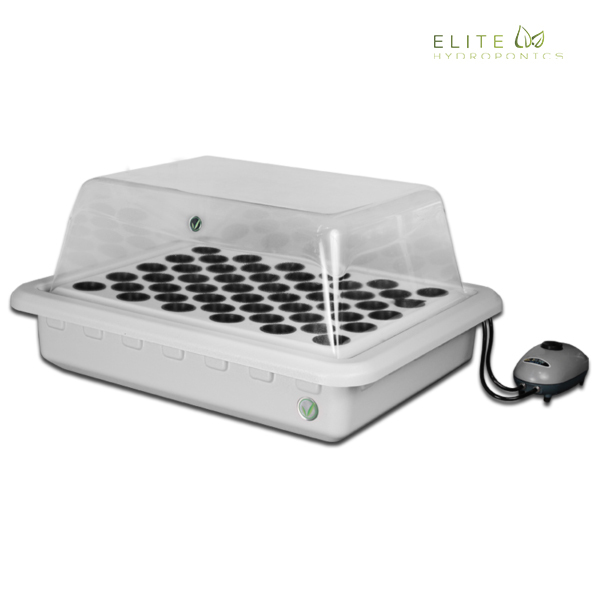 With the perfect LED grow light, this grow box can maintain healthy plants even in the roughest conditions. 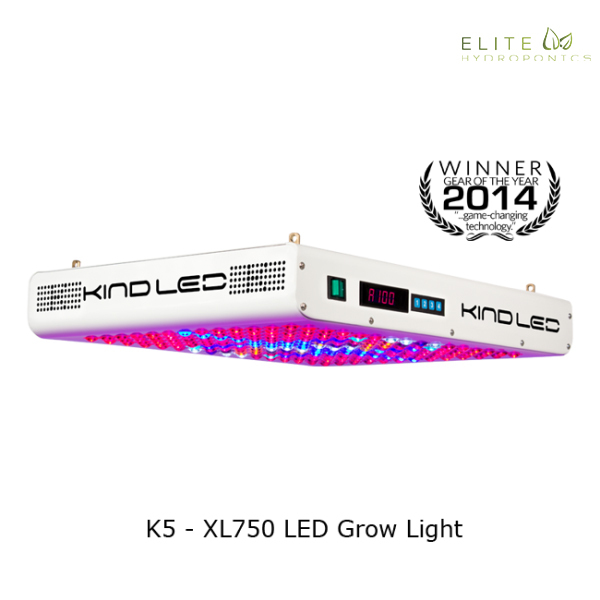 The reason for this is that the LED light holds the perfect spectrum plus it gives off virtually no heat. Grow seed to harvest. We will provide everything you need except for the seeds. 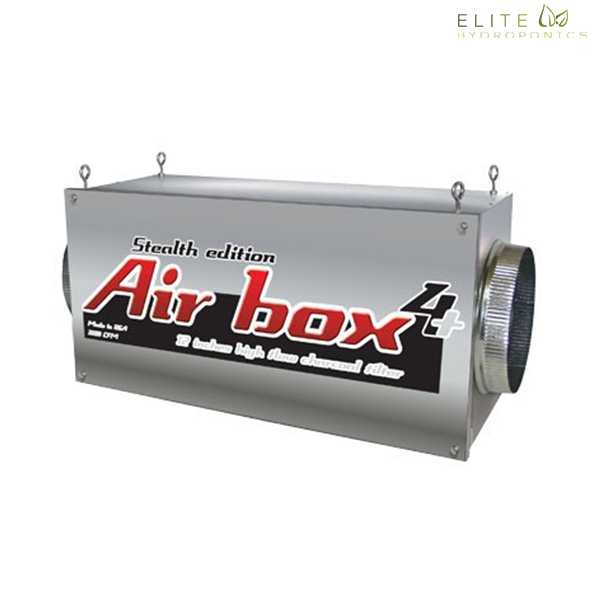 Free shipping & liftetime warranty included. Note: Please select either the Deluxe or Standard version from the drop down box above. 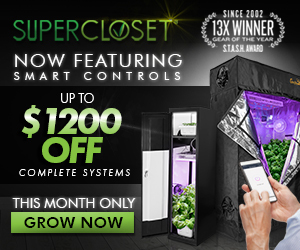 Height – Upgrade to a 3 foot version of the grow box rather than a 2 foot. 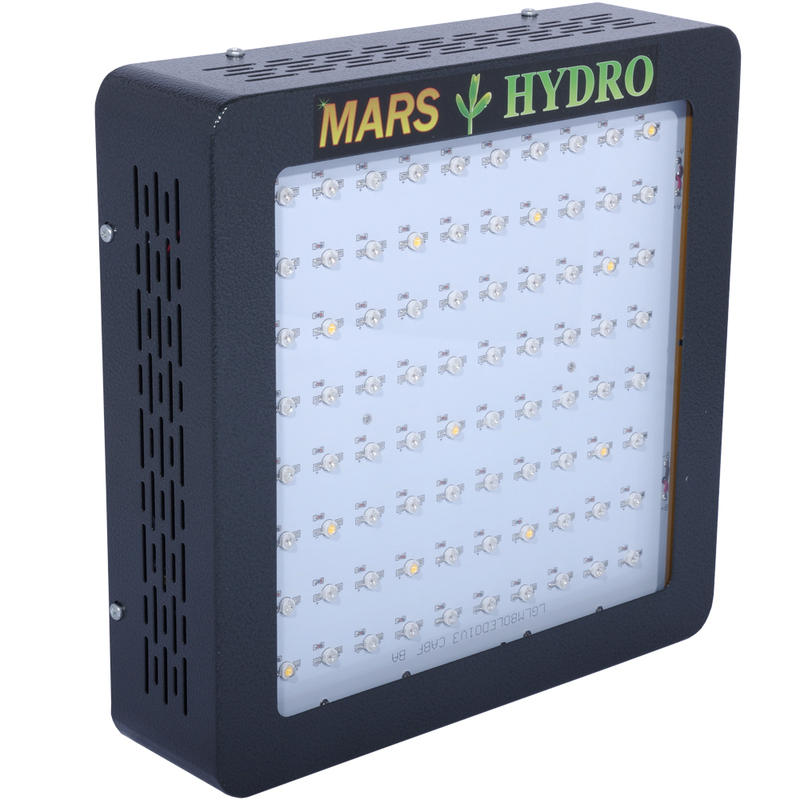 Does the Cash Crop ® 5.0 grow from start to finish? Can I put seeds in there? 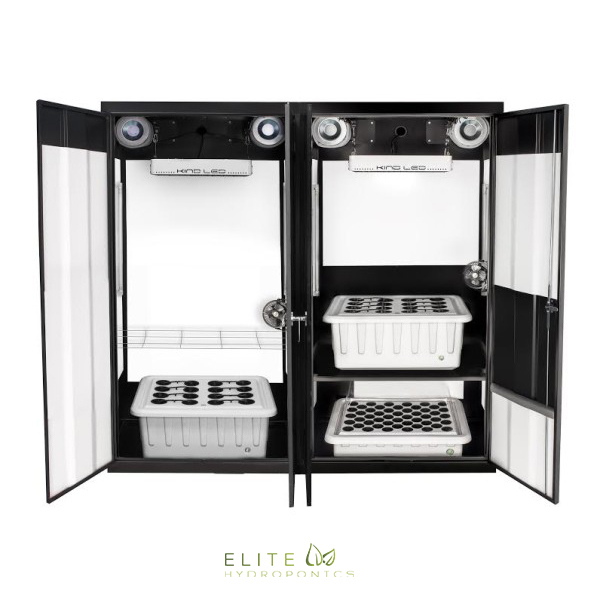 Is there enough room to grow in the Cash Crop ® 5.0? Yes. There is plenty of space to grow and you have the option to tie down tall plants using kitchen ties for taller plants. We typically use Fedex for our shipments. 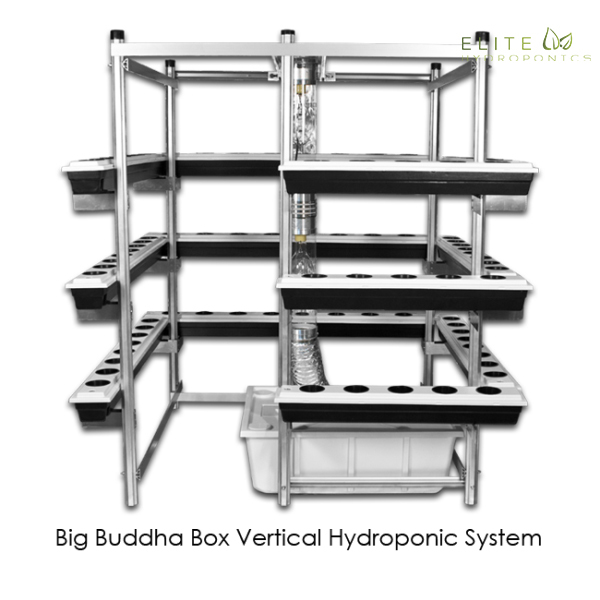 We take approximetely 3-5 business days to build and ship your grow box. We also email tracking numbers upon shipment so that you can track your package. The Cash Crop ® 5.0 comes with instructions plus unlimited phone and email support. 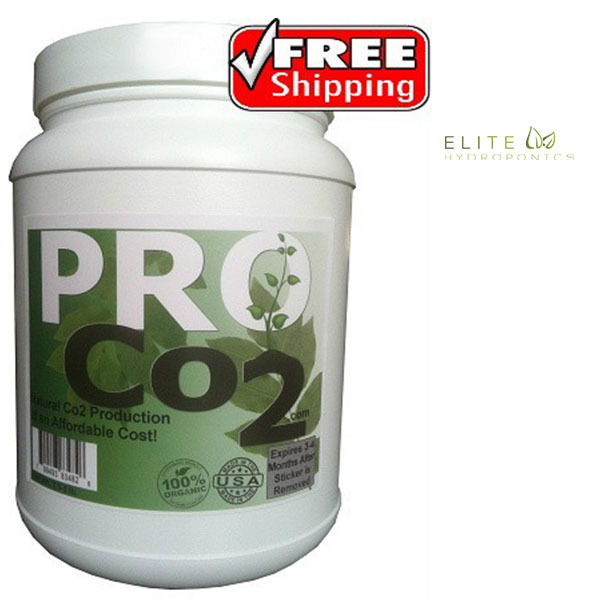 Does the Cash Crop ® 5.0 give off much heat? Does it use a lot of electricity? 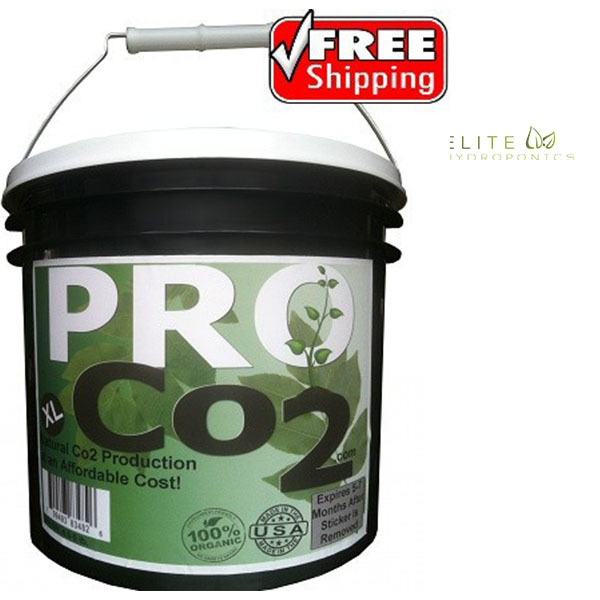 We offer a whopping lifetime warranty on your Cash Crop ® 5.0.